D-Nox is quite probably one of the most successful stories of the Global dance scene. 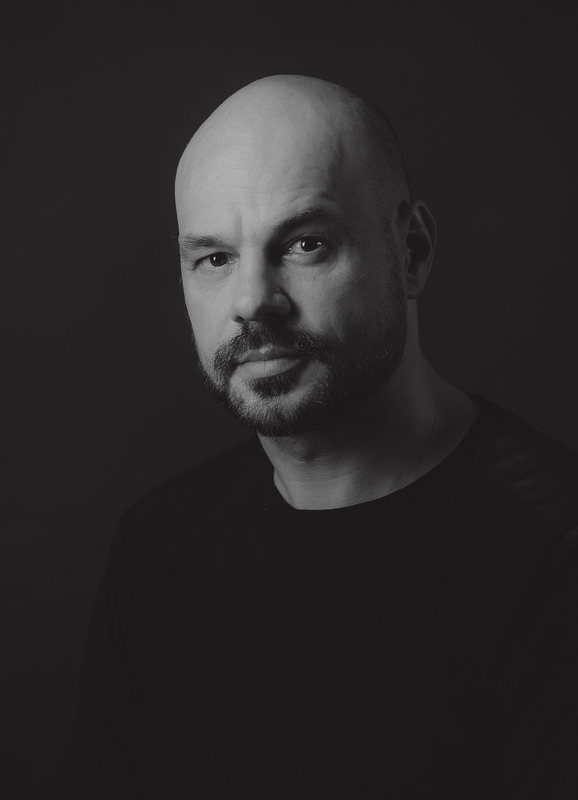 With his roots in German techno since way back in the day, holding residencies early in his career at clubs like the Poison Club, Christian Wedekinds up to date shananigans now bring him to reside in the DJ box along side the best of the best and at super clubs of this day like Pacha. His journey along the way is not short of extraordinary, starting like most kids with a vinyl addiction and from there on it has not stopped. D-Nox lives and breathes music 24/7 but this guy is not only famous for his genre defying sets which will electrify any dance floor, or for his top selling productions made with Frank Beckers, but quite simply because D-Nox is also a really nice down to Earth type of bloke that everybody wants to be around. With time for his fans on all continenents, he spends little time in his home town of Berlin these days, jumping on and off planes like any regular person would use a bus, D-Nox tantalises fans across the Globe. Here one could write a whole list of countries where D-Nox has played or a long list of labels on which he has released, but sometimes less said is more, and the less you say about this guy is because the most you already know. After working in A&R for many years, Sprout Music was born from D-Nox, his beloved baby, a platform for his special style and extremely eclectic taste in dance floor music. With Plastik Park as Sprout’s little sister, both labels reach a huge audience, acting as open channels for all the good music which he receives. To bring you up to date D-Nox is one busy guy who is constantly touring the world and spending any spare moment he has in the studio with Beckers, producing hits we all know like Cala a Boca or their hugely successful remix of Lutzenkirchens’ Paperboy. D-Nox and Beckers have been nominated for such prestigious awards as Best Prog House Artist 2008 and Best Newcomer 2007 in the Ibiza Dj awards, taking home the credit of 3rd place in 2007 Best Prog House Artist at Beatport. Some of this magnificance is due to their best selling album Left Behind, which was especially well received in Brazil and Japan, both countries holding some of the most spectacular and enormous parties of the world. But if you would like to catch a set from D-Nox and you cannot make it to one of his gigs, do not fear, because the montly internet show D-Nox in Demand on Proton Radio runs on, as one of their most listened to shows, so you can tune in to this modern day legend at any time of the night or day, wherever you are… D-Nox is most definitely in demand.